Verbatim is a company that we’ve all come to associate with storage but this time the guys at Verbatim have decided to surprise everyone with a product that doesn’t quite fit the company image. Still, new products are usually not a bad thing so let’s give Verbatim a chance, shall we? Speaking of Verbatim’s new product we have to mention that the company has actually come up with three different products – portable recharging stations designed specifically for all those people who rely heavily on their cell phone yet do not always have the chance to charge it when the need arises. Starting with the Verbatim AA Power Pack that will retail for 19.99 USD – this portable charging station will be powered by four alkaline batteries that will provide a few more hours of life to your cell phone. Next we have the Ultra-Slim Power Pack that comes with a 1200 mAh battery, capable of recharging pretty much every mobile phone and even some not so hungry smartphones. Unfortunately pricing is not known on this one. 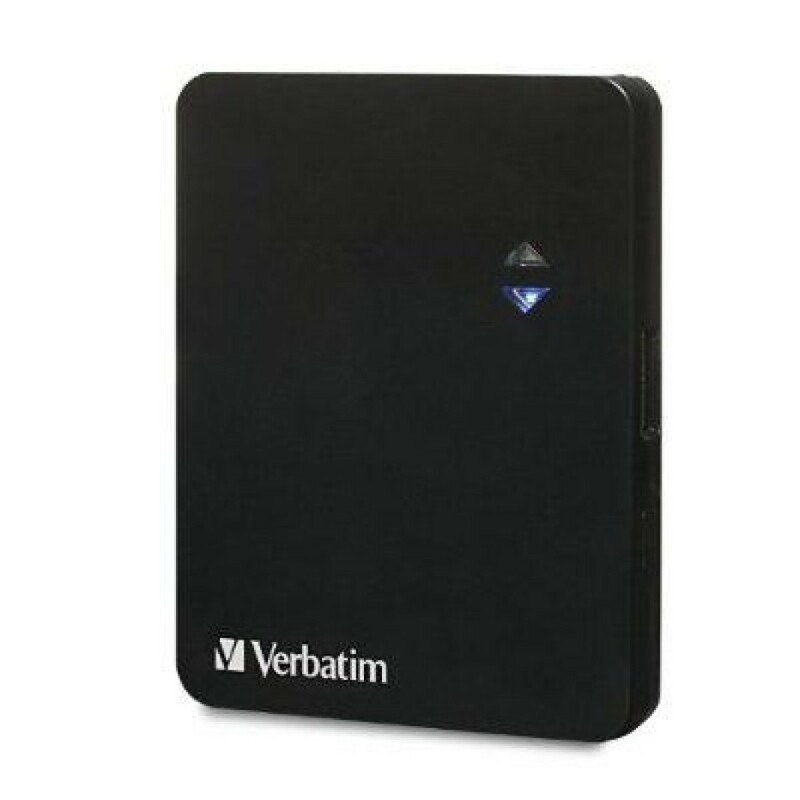 The Verbatim Portable Power Pack comes with a 2200 mAh and will retail for 39.99 USD – this device can charge smartphones that come with large batteries and require more power to run. Lastly we have the Dual USB Power Pack – for 89.99 USD you get a device that features 10 000 mAh of power and is capable of charging smartphones a few times and even certain tablets. The novelties are available now.